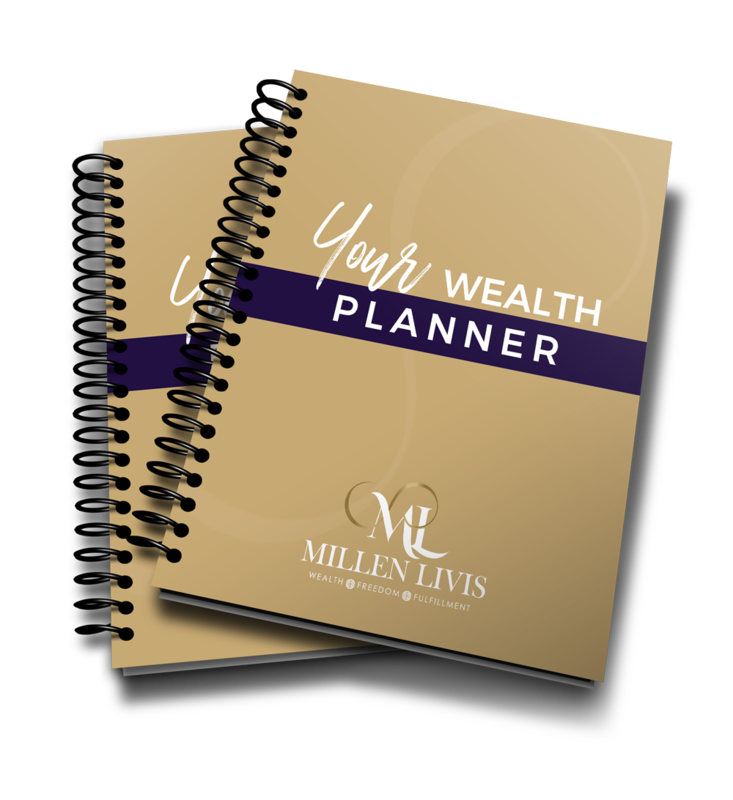 Today I want to share with you some of the factors that I believe can ignite your Wealth Blueprint and impact your success in life. A bit of my personal journey…. I was raised in a working middle class family where money was always lacking. My father was a disciplinarian type… I was taught that it is my responsibility to ‘make it in life’. My parents were not in a position to help me financially and I’ve never felt that they or anyone else ‘owes me’ anything so to speak. I’ve always had a dream to have a beautiful life – have freedom to choose what I want to do, where I want to live and who I want to surround myself with. This sense of self-reliance and desire to be free became my compass in life. Just like you, I have had a number of challenges in my life. I went through rough phases when I was broke, jobless, very sick and divorced. It was very bumpy… but it made me stronger, more resilient and confident. 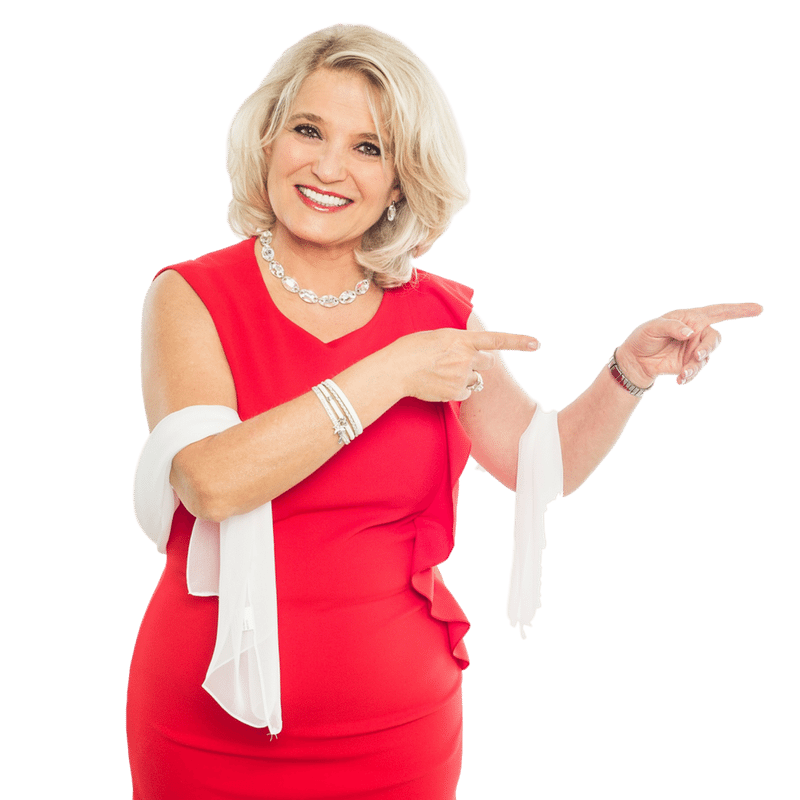 It is my belief that we live in a new age of enlightenment when the ideas of spiritual empowerment, self-sufficiency and personal responsibility for your life gain increasing attention. More people realize that accepting responsibility for your own empowerment is the only way to self-liberation. Unfortunately, we still see many cases of political and religious authorities trying to act as custodians of the society and covering up endless manipulation, deception and control as the Public Interest. Mentality of entitlement and unconditional government subsidies are examples of such policies. Still, we haven’t lost the game of “pursuit of happiness.” Many individuals question the philosophy of “dependency” and “dis-empowerment” and realize that the only solution to societies’ problems is acceptance of personal responsibility for your own and your family’s lives. Millions of driven, creative people manage achieving financial freedom and personal fulfillment despite endless new rules and regulations, tax increases, and “fear-based” manipulation of the political systems. When you take full responsibility—without blaming yourself or others—for your life, you empower yourself to realize your own vision for your life. Ultimately, each of us has a choice: continue to be controlled by “money drama” or pause, decide and change the course of your life. It is very important to have a vision of who you want to BE, so you can align your actions with what you want to DO and, eventually, get closer to what you want to HAVE. Past experiences don’t define your future. 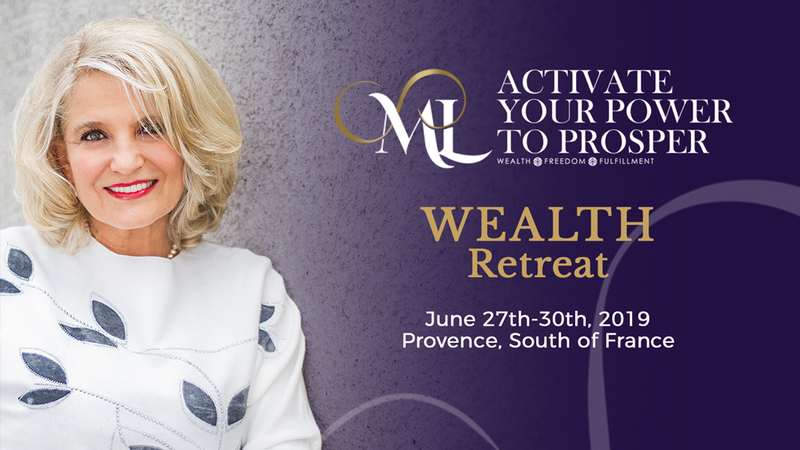 As long as you acknowledge that you and only you are responsible for your financial well-being and allow yourself to move beyond guilt and fear, you can apply universal laws of money and abundance, learn practical money management tools, raise your self-confidence and put yourself back on track. Nobody is prefect and you learn by the virtue of your mistakes. No matter how humble your beginning may be–dare to dream big and believe that it is possible. As a spiritual being that operates on a physical plane, you exist in both “invisible” (non-physical, beyond 5 senses) world and physical world where you acquire skills and knowledge to provide for yourself and your family, live a meaningful life and contribute to the society. As much as it is important to be aware of your beliefs and thinking patterns, it is equally important to take ownership for all your choices, decisions and actions and assume responsibility for the consequences of your decisions and actions instead of complaining and blaming others. If you cannot afford to buy a house or a car at the moment—accept it and focus on things that you can afford and can do, appreciate them wholeheartedly. If you cannot take a dream vacation right now because you are responsible for paying your student loans—accept it and keep your dream alive. Not being able to have something or experience something at this time in your life doesn’t mean that you will never have or experience it. It simply means that you must be deliberate with your ways of thinking (since you attract what you focus on) and keep being excited but patient about your dreams. Accepting your current circumstances and allowing yourself to be OK with what you have and what you do, will help you release inner tension and stress, avoid envy and self-sabotage and, eventually, receive that which you desire. Unwanted must be allowed for wanted to be received.